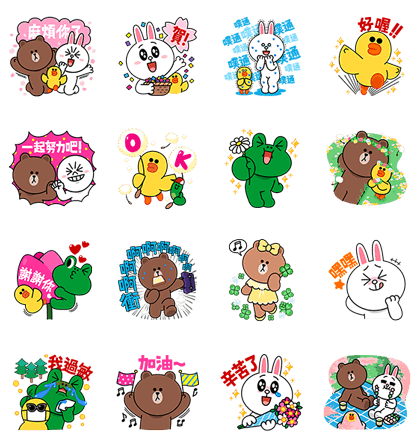 http://www.line-stickers.com/ – LINE Characters Fighting Stickers Line Sticker | Embrace all the power of spring with the ever-energetic, always-invigorated LINE characters! 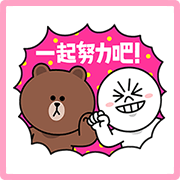 Send some of these stickers today to cheer on friends and fam alike! Available till April 18, 2017.